We provide tools for continuous workplace improvement. . . to benefit organizations and employees. 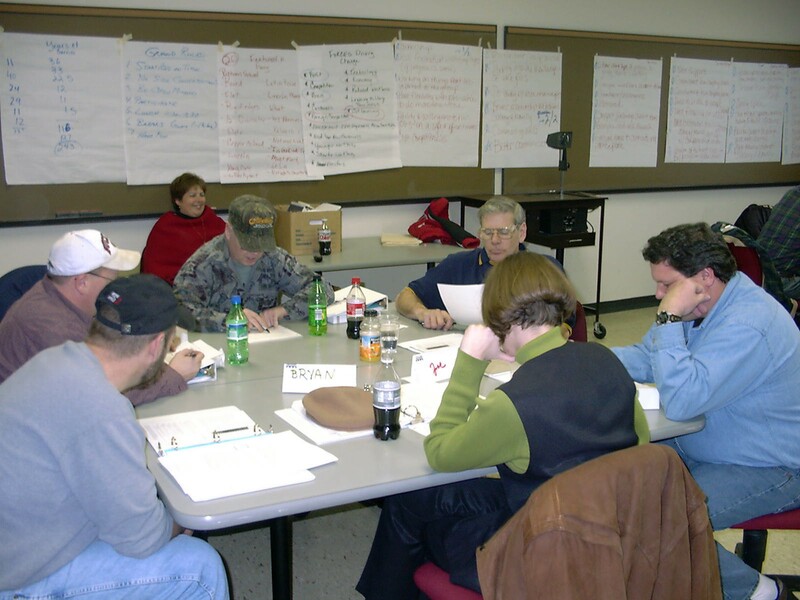 We provide tools for continuous workplace improvement through training, education, information dissemination, facilitation, and conflict resolution to benefit organizations and employees. 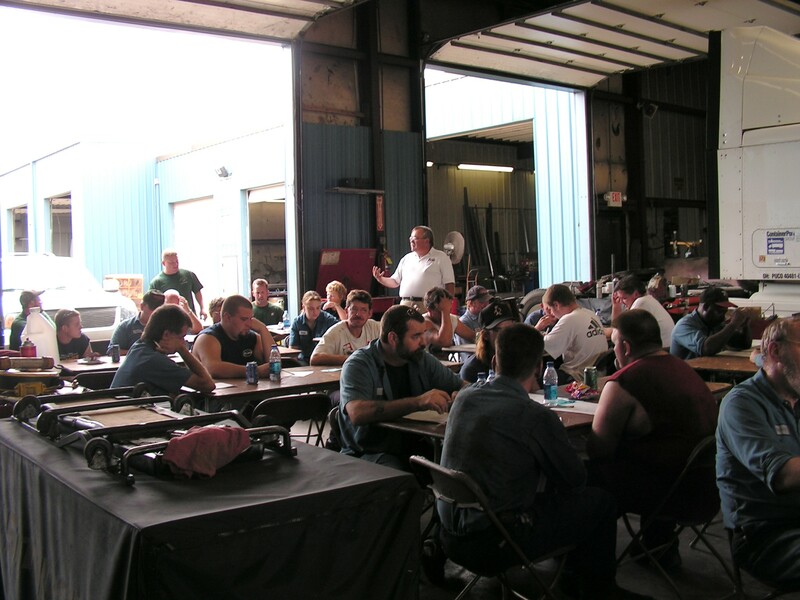 Columbus Area Labor-Management Committee (CALMC) is a community-based resource that promotes employers and employees working together on continuous workplace improvement strategies. Whether it's in a unionized or non-unionized workplace, employers and employees confronting everyday challenges together provide a greater opportunity for organizational expansion and job preservation. Our customers are employers, employees, unions and other organizations from both public and private sectors. As a not-for-profit, CALMC focuses on providing quality services at affordable rates which are ideal for the smallest start-up or any organization. To help encourage collaborative efforts, our services include assessments, training and consulting, facilitation, networking opportunities and On-Demand programming. CALMC has a proven record of delivering high-quality services that meet the unique needs of our customers. CALMC is service driven, not profit driven. Our not-for-profit status allows us to deliver services at a fraction of the cost of for-profit organizatios. Our staff is highly experienced in helping build a stronger workplace. CALMC provides long-term support to our customers and remains available to them. CALMC training is custom-designed in partnership with organizations to help meet the needs of both the organization and employees. 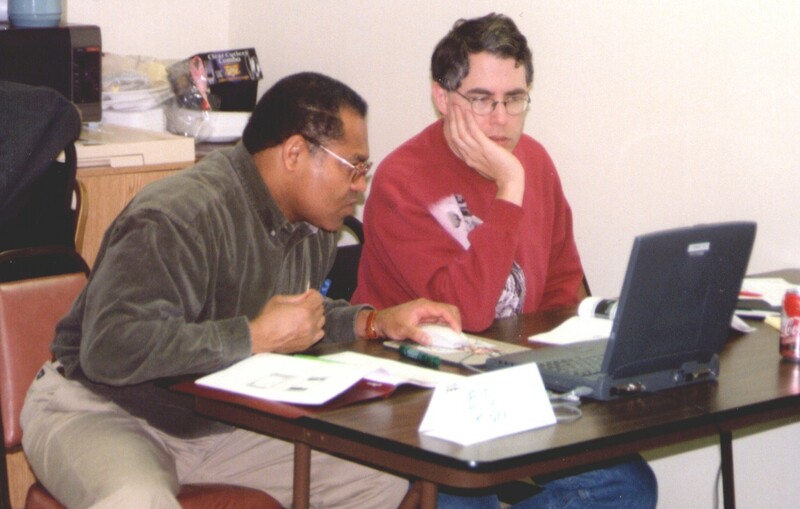 Our training matches the learning styles of the participants and is activity-based to provide hands-on experience with tools and techniques that will enable them to work on real workplace issues. Assessments determine the current state of your organization, identify organizational strengths and opportunities for growth, and establish a baseline for future measurement. 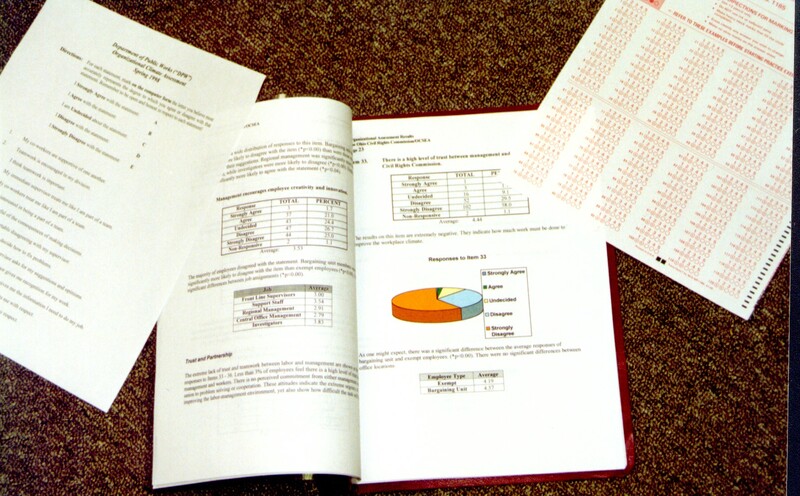 They also provide a snapshot of the opinions and attitudes of employees. CALMC will work with you and your employees to utilize the assessment to design a process that will enable the creation of a shared vision and mutual goals, the cornerstone of labor-management cooperation. Labor and management have much more in common than they may realize. Both recognize the need to keep their organizations strong. Networking opportunities give them the chance to discuss how to work together to achieve their common goals. 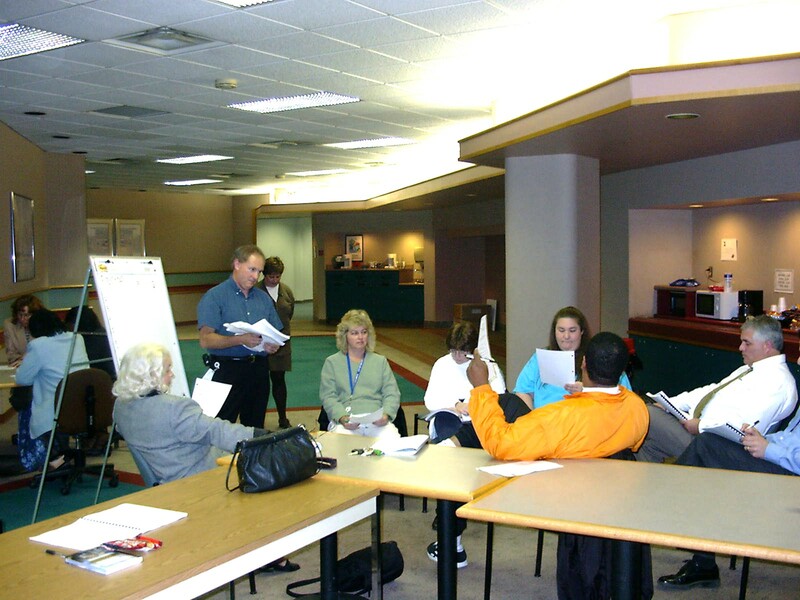 CALMC provides neutral facilitation for meeting of labor-management committees or other types of groups. 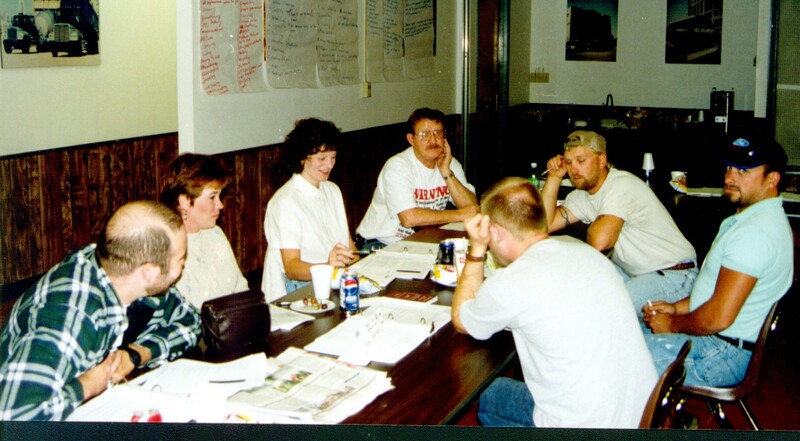 Facilitation is provided following training to help participants apply the tools and techniques to current workplace issues. 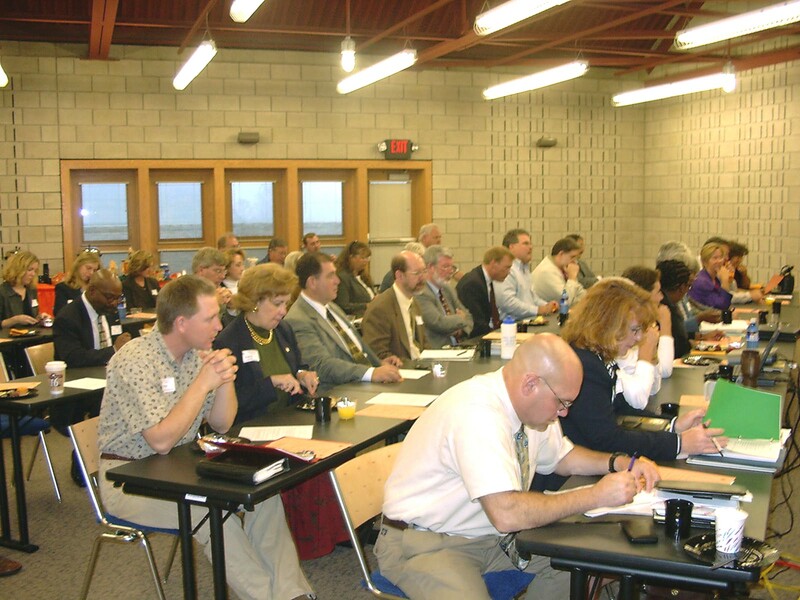 Want to be a part of CALMC training or read about our work, but are unable to attend a training session? CALMC lets you participate at your desk, computer, or mobile device .in webinars, video presentations, and other training. Best of all, these programs are available at any time and are FREE! I loved the group activities. They were very informative and helpful. We had lots of interaction. It was steady and collaborative. The fun practice sessions helped make learning sink in. This has been very valuable. The material was relevant and useful. Good training by excellent trainers. They get the members more comfortable with each other. Very clear and precise assessment. I liked going through the assessment to really see the issues in black and white. Excellent trainers. I was never bored.. Awesome. CALMC folks know their stuff!